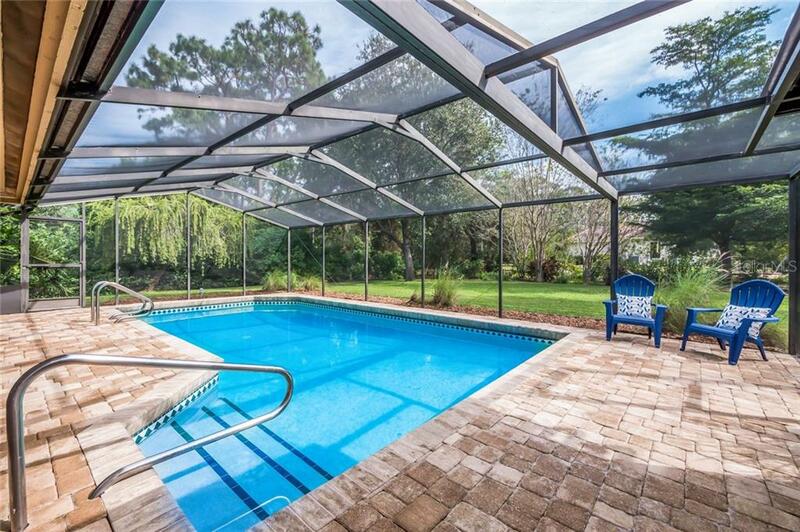 Ask a question about 4907 Silver Fern Dr, or schedule a tour. 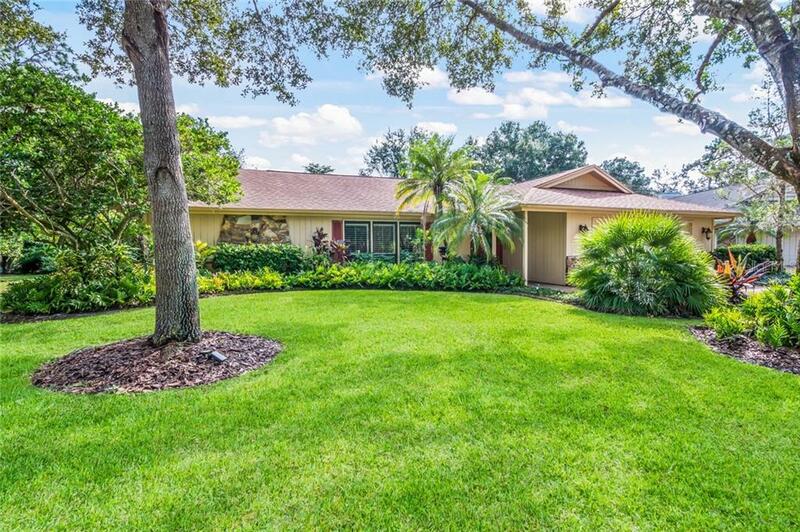 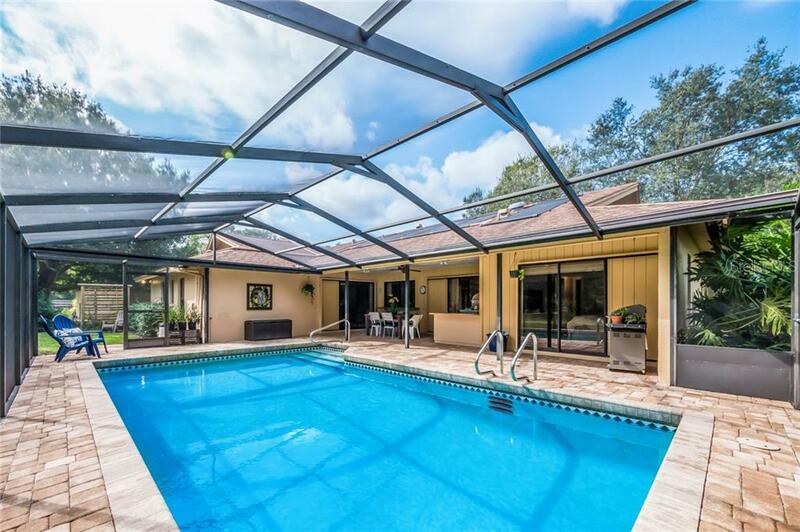 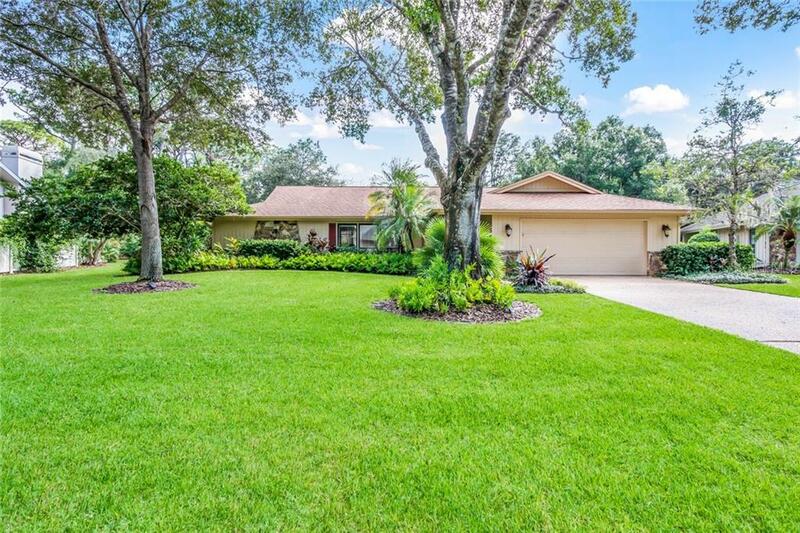 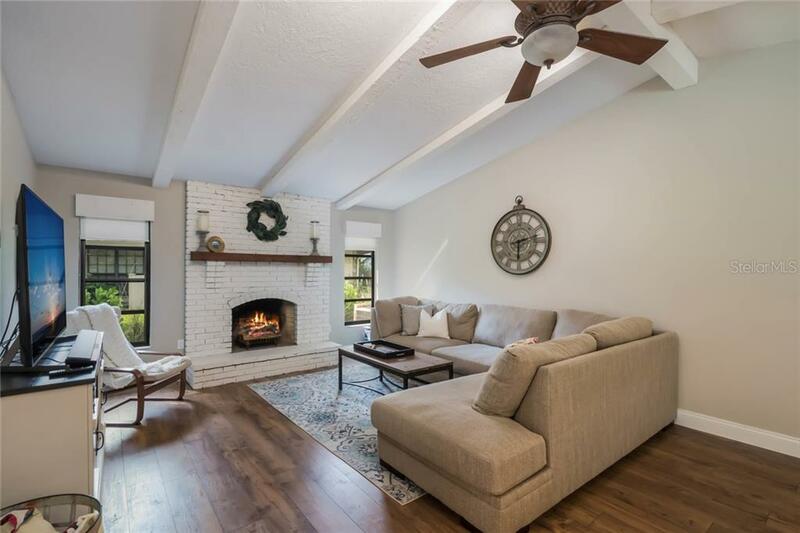 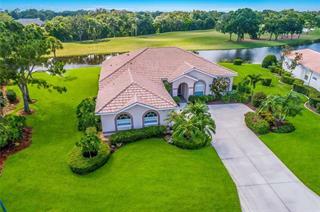 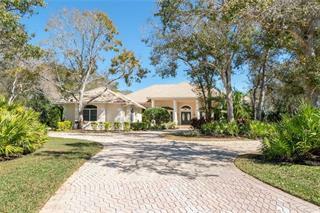 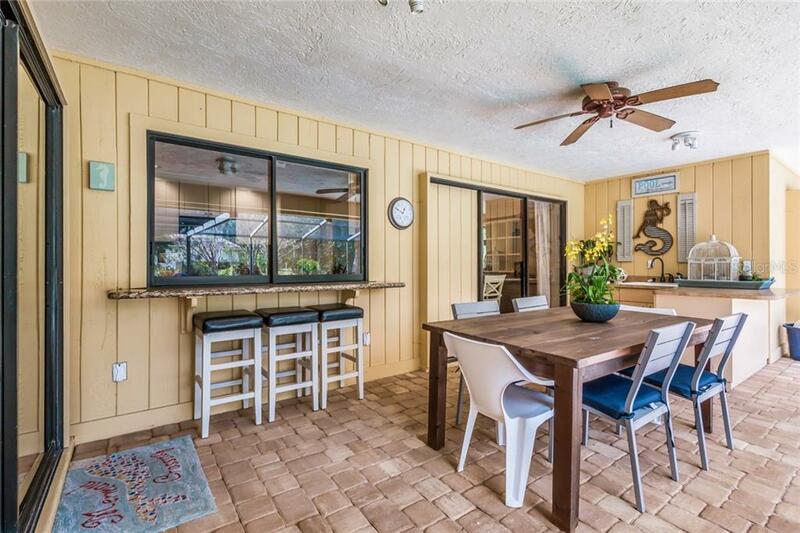 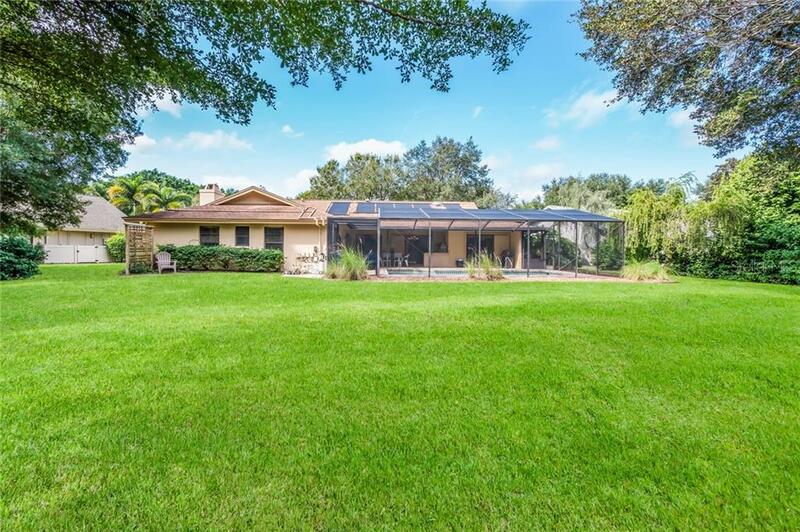 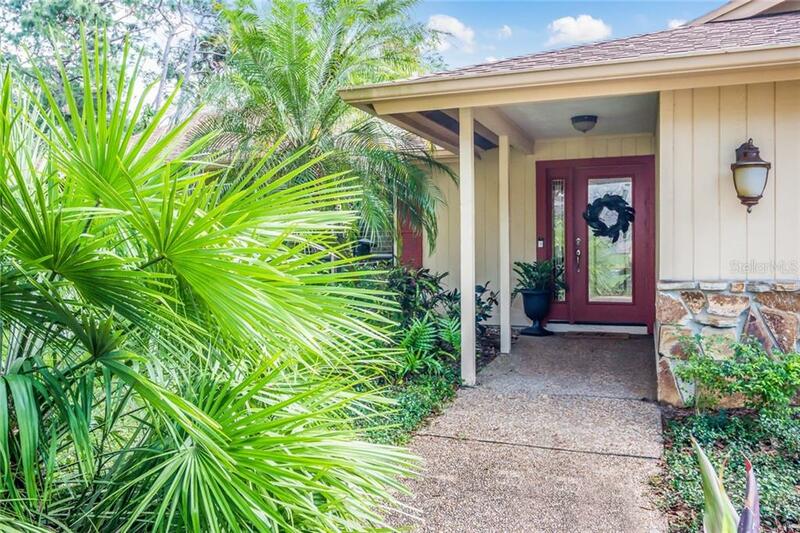 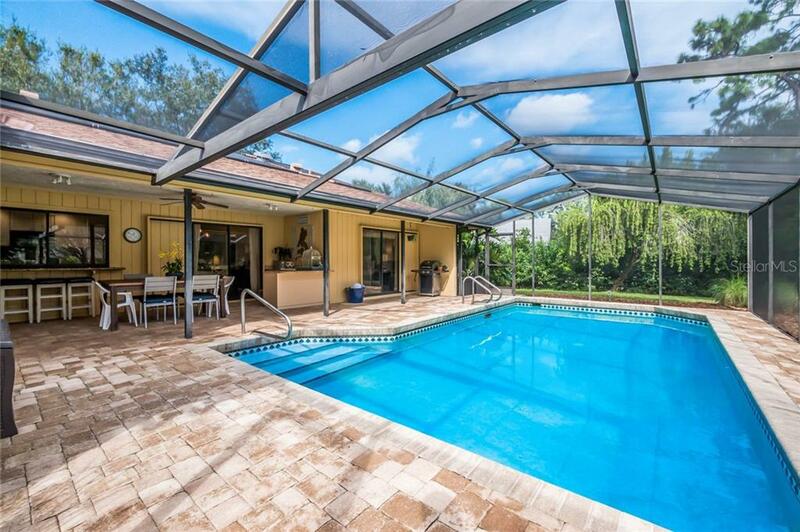 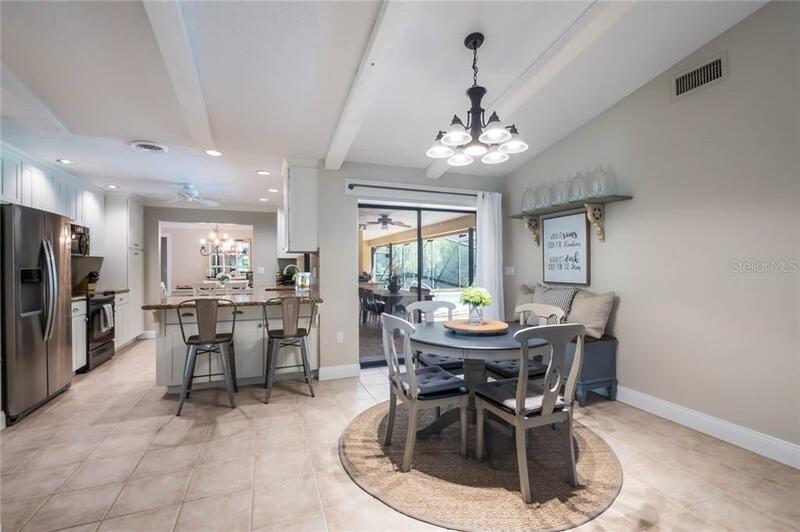 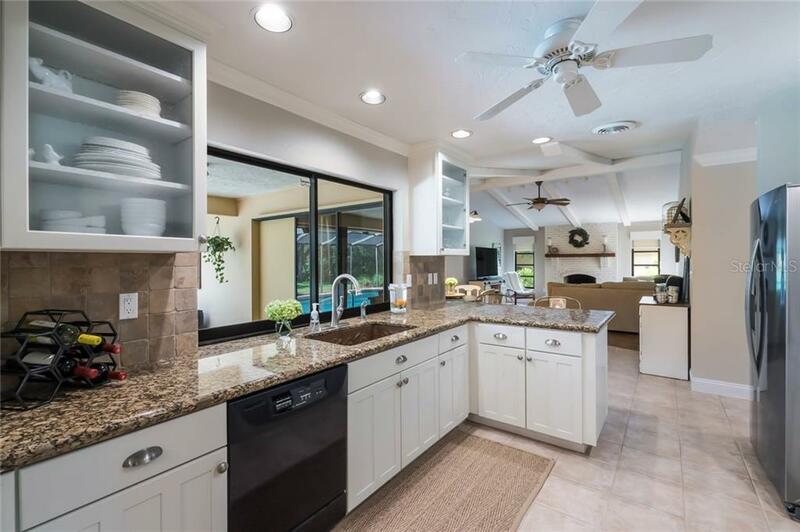 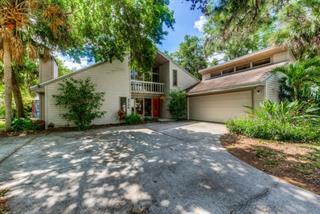 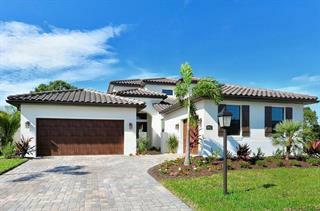 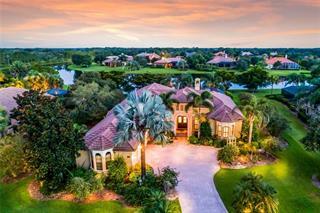 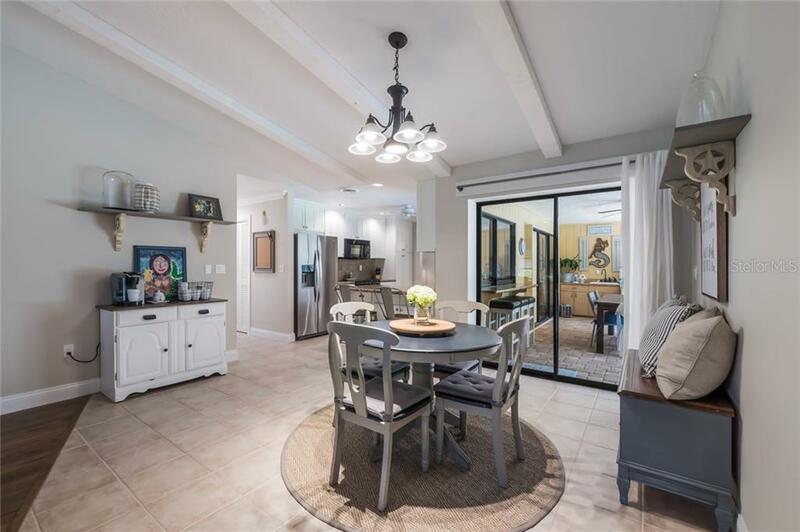 This home, set in gated Bent Tree Village, exudes charm and natural beauty. 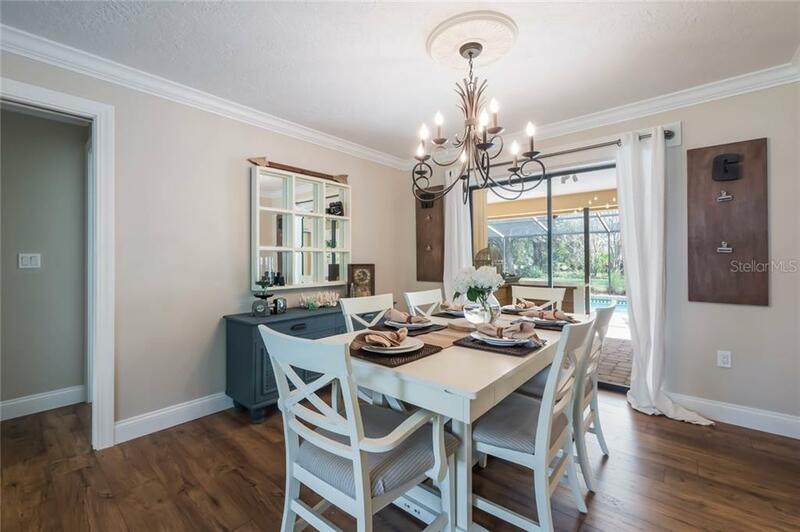 The setting features a community with open views, parks, and abundant mature trees. 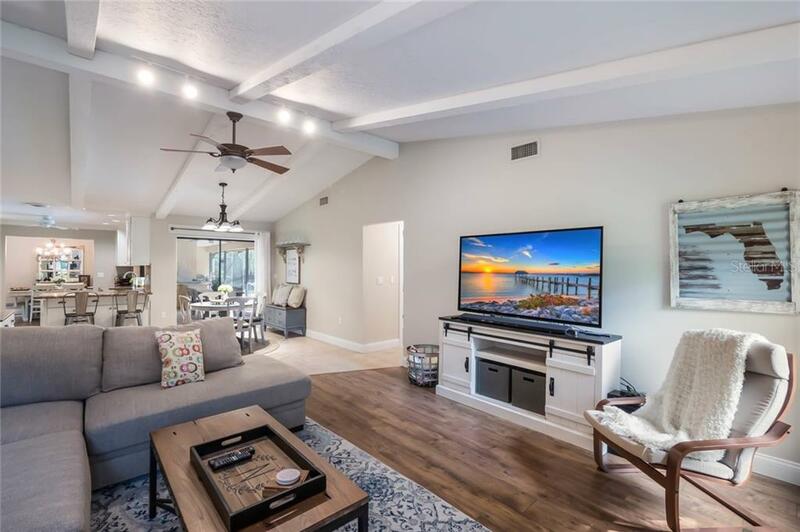 This three bedroom home features a dedicated office, vaulted ceilings in th... more.e great room, solar heated pool, outdoor entertaining bar and much more! 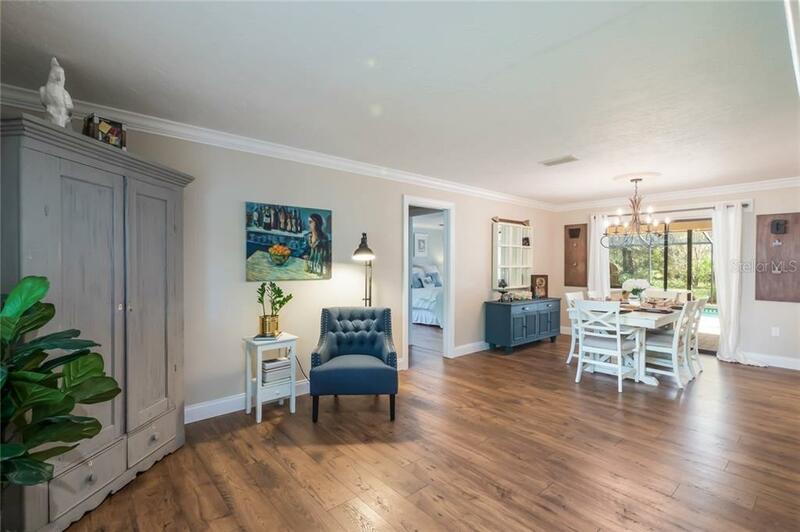 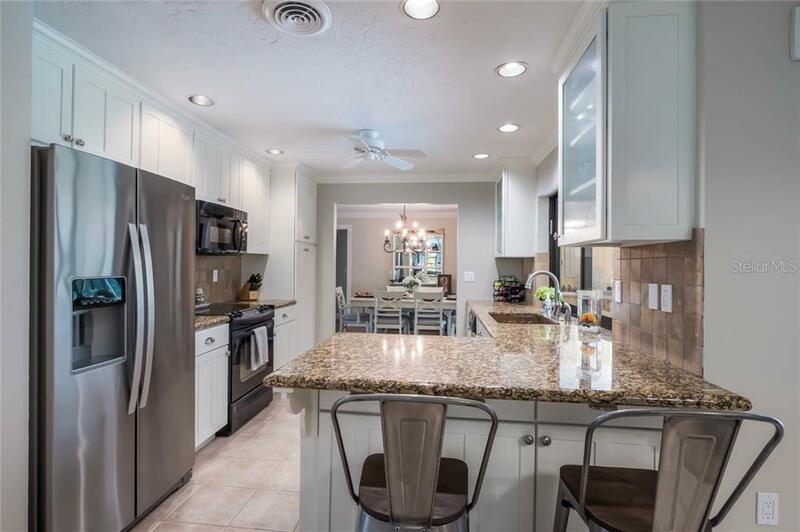 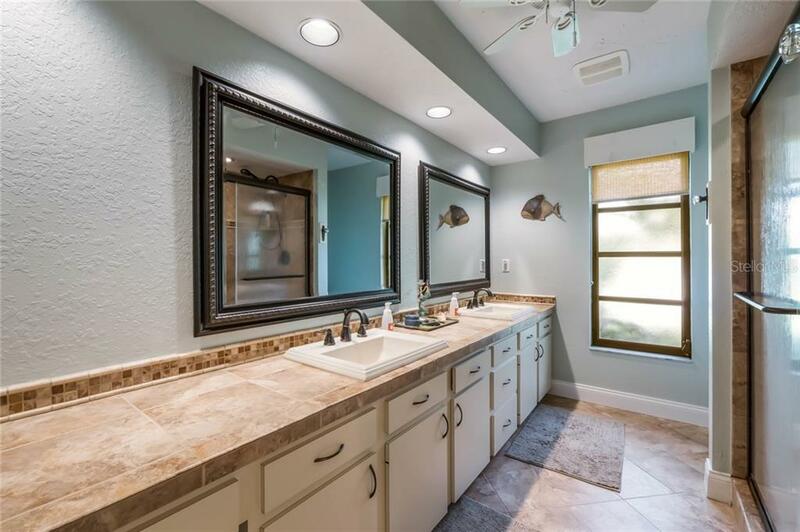 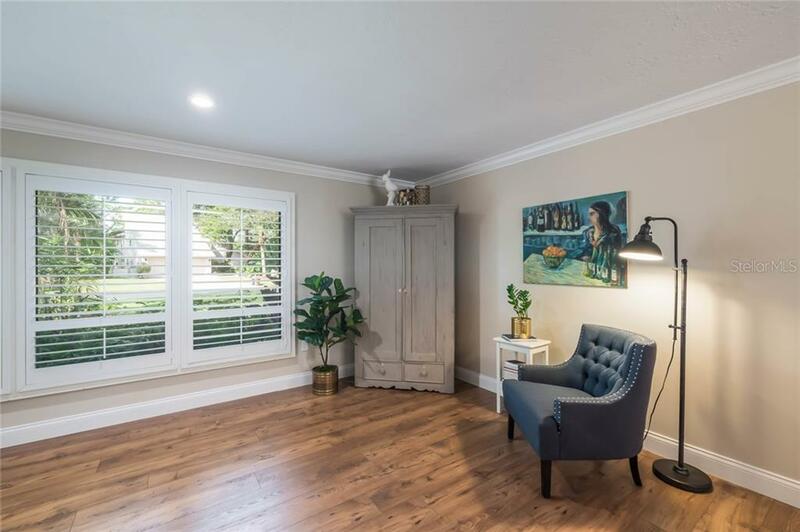 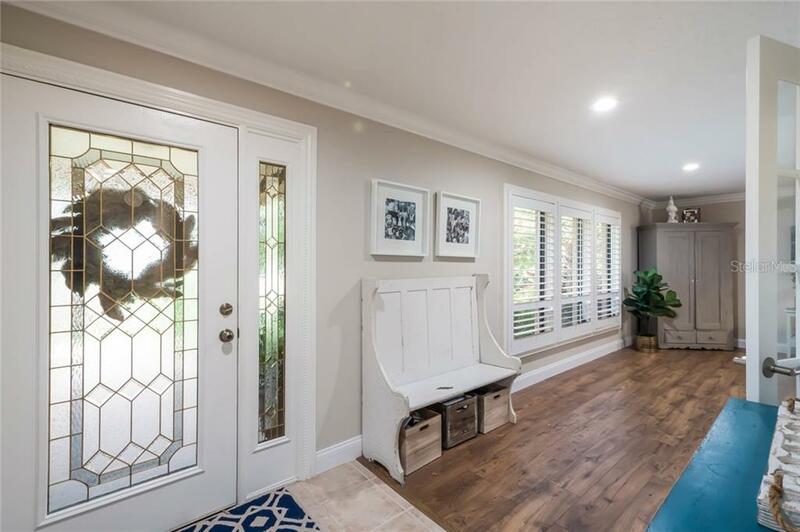 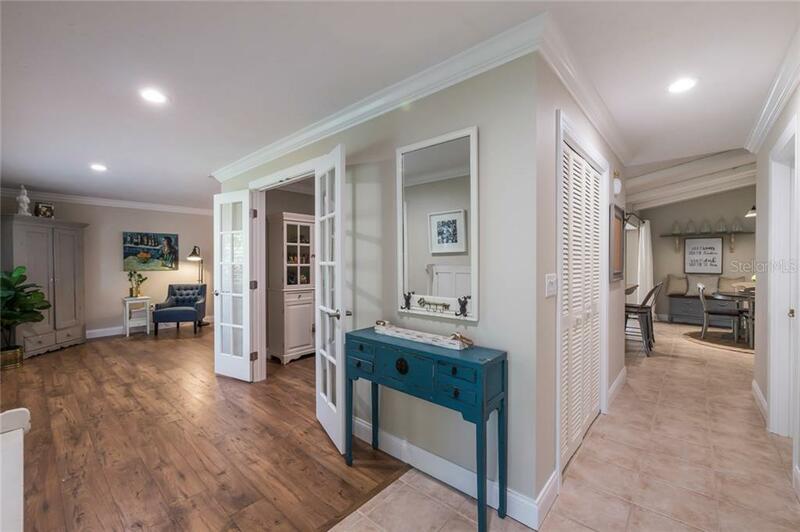 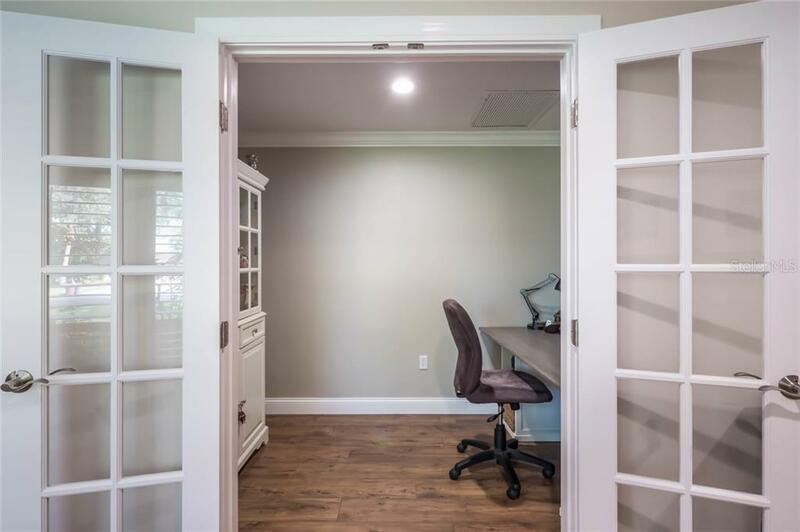 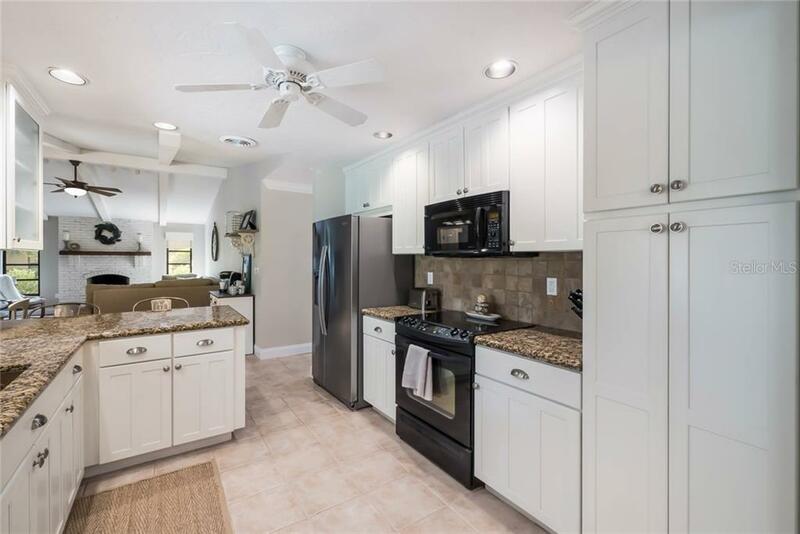 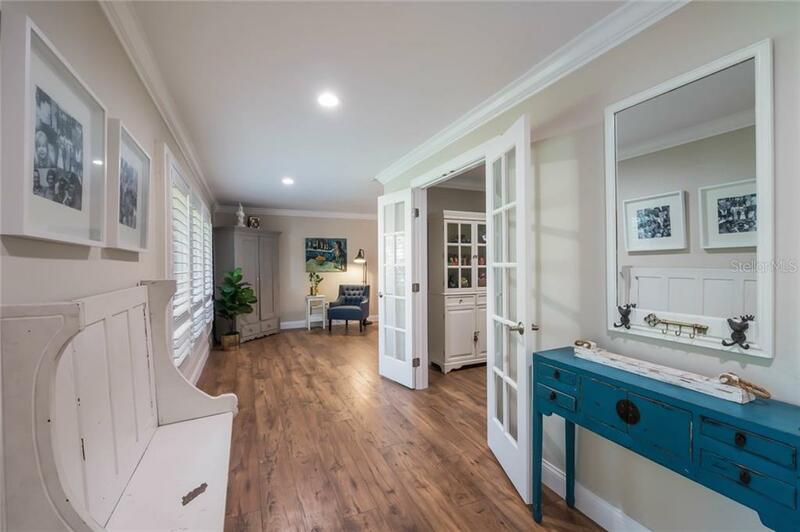 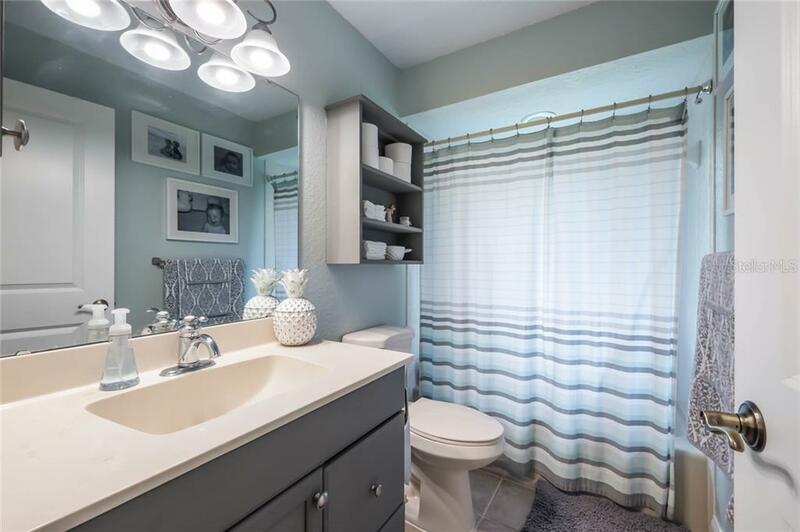 Recent updates and upgrades all new millwork, interior doors, six inch baseboards, flooring in main living areas and bedrooms, new interior paint, updated kitchen, and new window treatments. 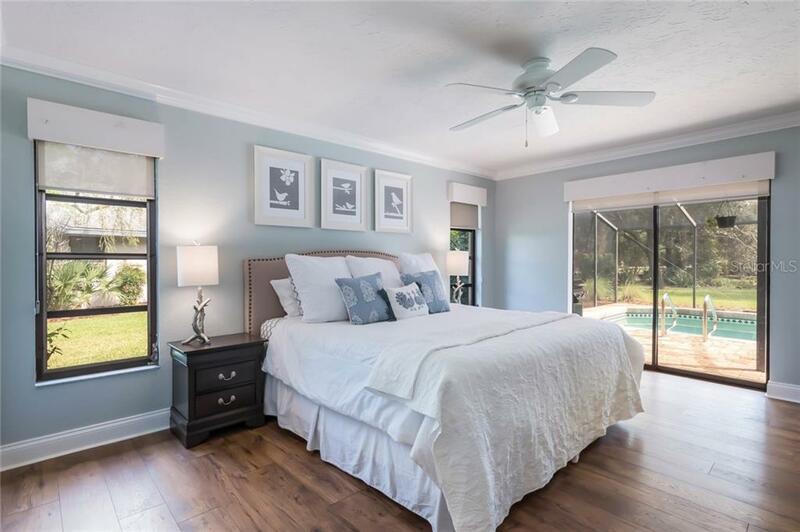 The split floor plan allows for maximum privacy, and the owner’s retreat features a walk-in closet, updated bathroom, and sliding glass doors with pool access. 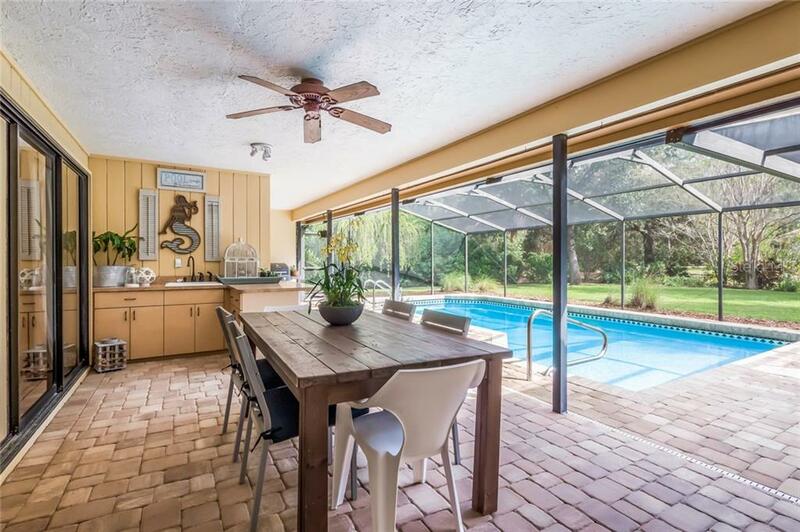 The kitchen features a pass-through to the pool and bar areas, as well as views of the lush landscaping and amply-sized backyard. 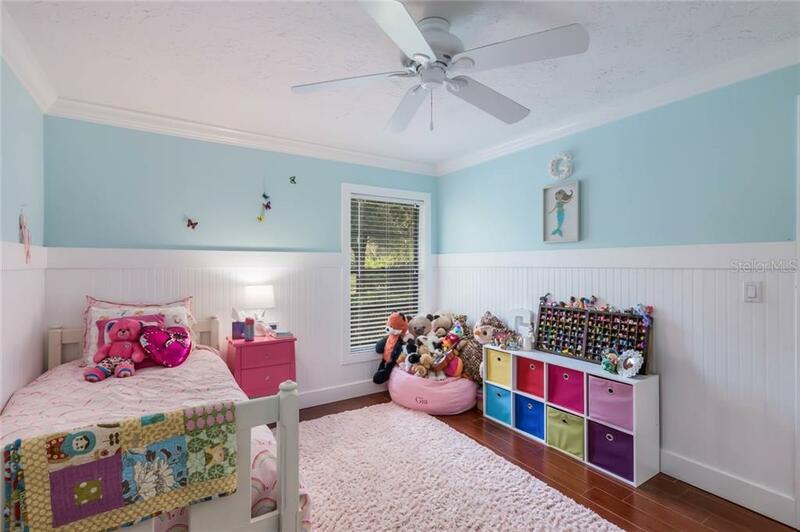 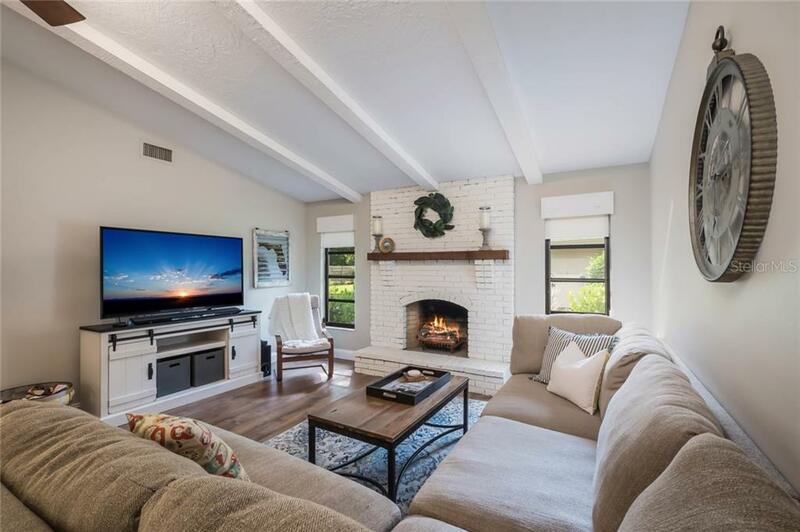 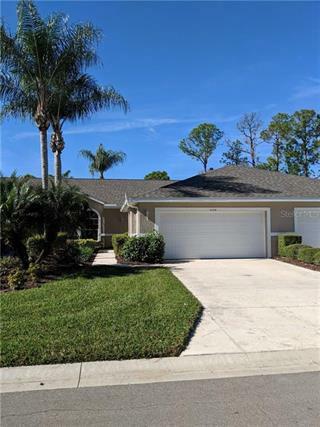 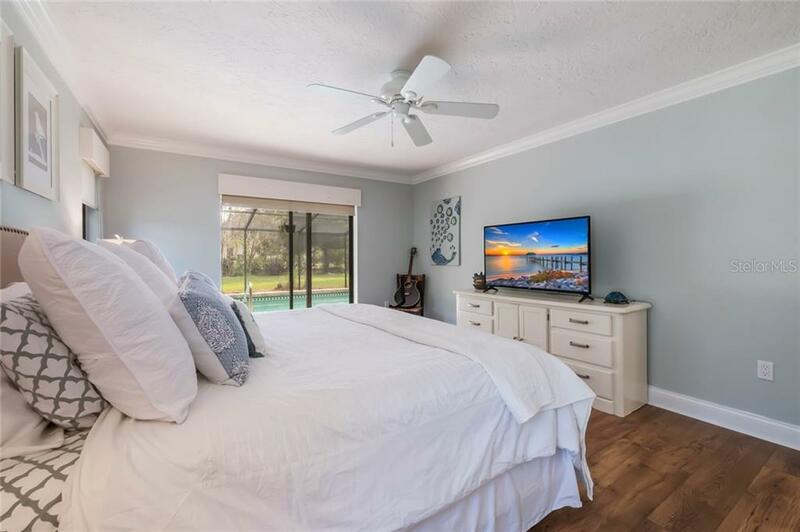 With the roof being relatively new- 2011, and HVAC being newer as well- 2013- there’s nothing left to do except sit back, relax and enjoy all that this fine listing has to offer. 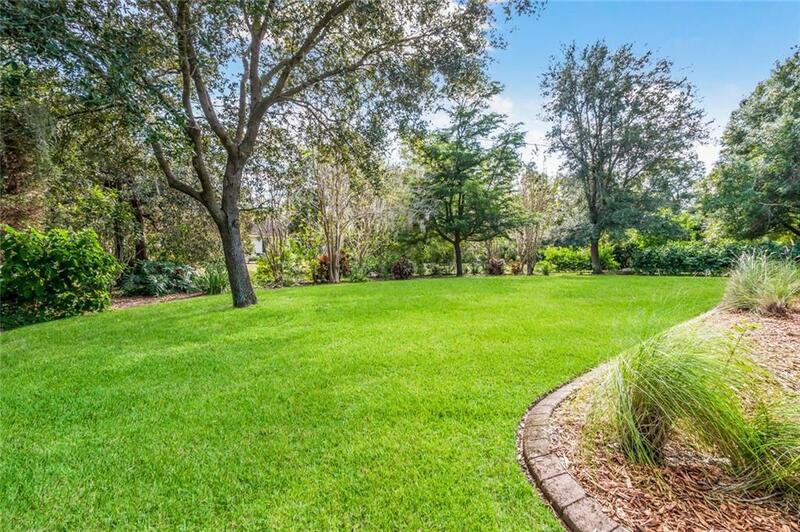 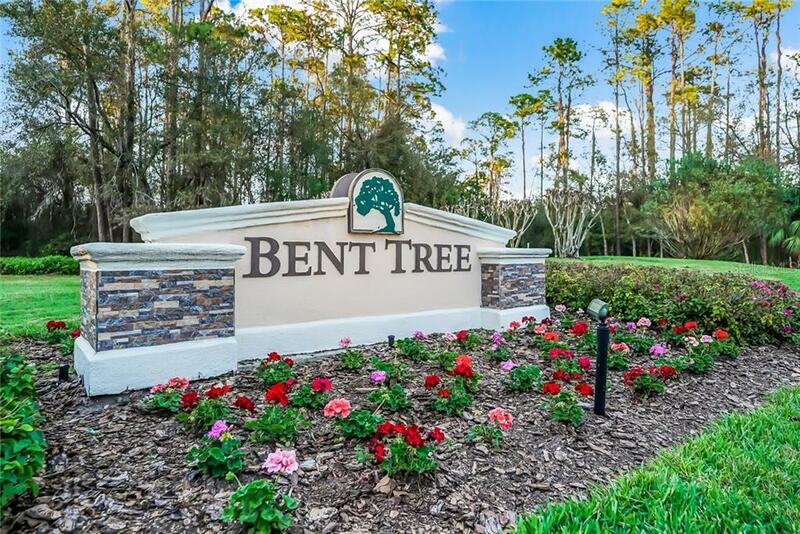 Bent Tree has a feeling of peaceful, quiet seclusion, yet is only minutes from all the amenities of central Sarasota and #1 beaches! 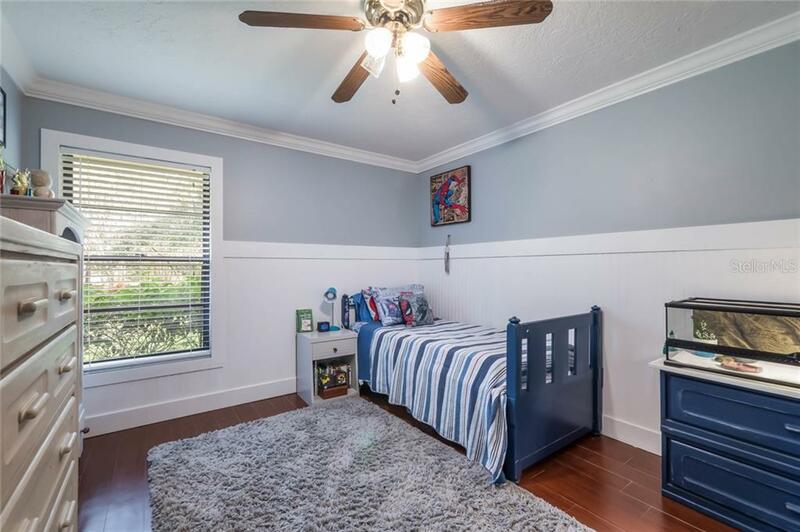 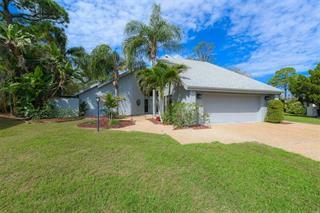 Schedule your showing of this fine property today.